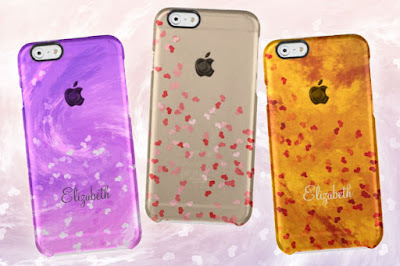 Tiny hearts adorn these new iPhone 6 Uncommon Clearly™ Deflector cases that you'll find in the ever expanding Abstract Clear iPhone 6/6s Case Collection at my Zazzle shop. Two cases feature scattered confetti hearts in shades of red and pink, either on a fiery hot orange background or with customizable background color, and the other two cases feature tiny faint hearts on a pretty pink and purple pastels or hot pink and purple swirled abstract background. 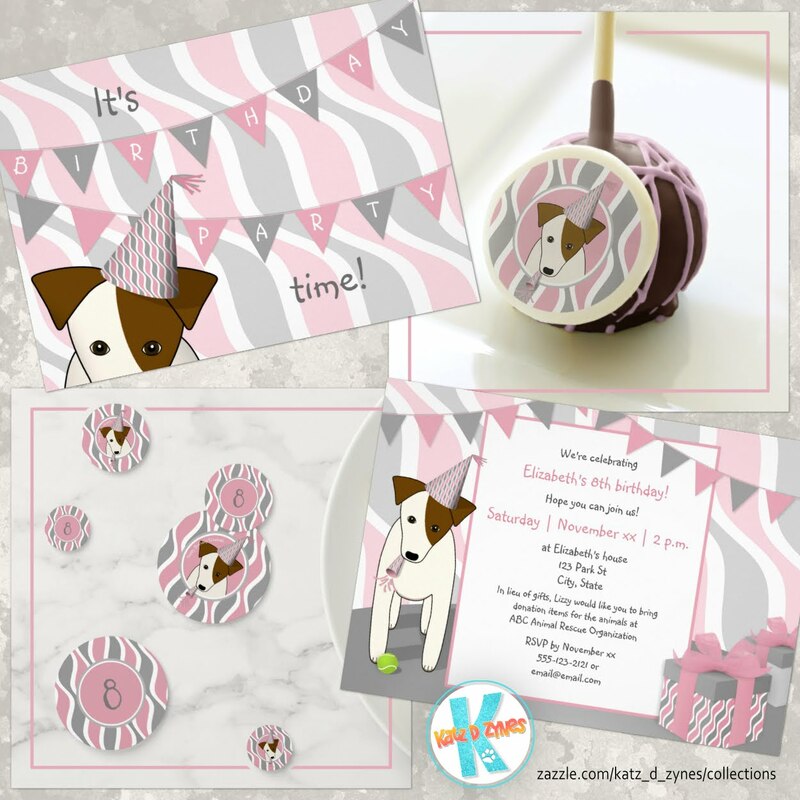 Click an image below to customize and order yours at the katzdzynes Zazzle shop.